By now, everyone knows that smoking is bad for you. But the truth is its broad-reaching health effects are not all known by everyone. This is especially true of oral health. Smoking can have serious repercussions in this regard. To give you a better idea of how smoking can affect your oral health, Drs. Rottschalk, Acker, and Froidcoeur and our team have listed some issues that can arise. 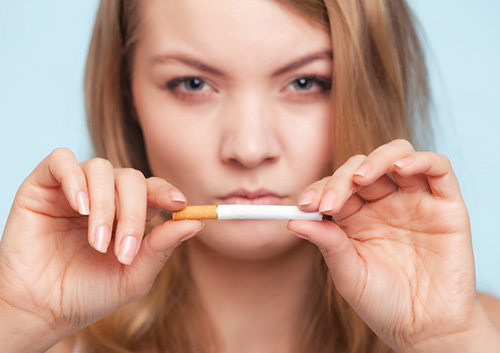 To learn more about smoking and your oral health, contact our Fairview Heights, IL office to schedule an appointment with Drs. Rottschalk, Acker, and Froidcoeur.